TEVO 3D printers are no new name for people who follow the 3D printing industry. 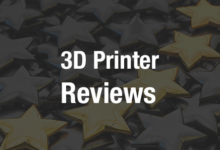 Their 3D printers, namely Tarantula and the Black Widow, are very well known for their superior build quality and excellent price/performance ratio. These two products have been appreciated by many, which has led to a growth of confidence in the manufacturer. This confidence is showing in them – the company has now announced an addition to the small list of products they offer and it’s called the “Little Monster”. Don’t be fooled by its name because it’s a printer with huge build volume of 340mm diameter by 500mm in height. Unlike its elder brothers (both being based on the Cartesian 3D printer design) the Little Monster is based on the Delta 3D printer design. The difference does not end here as TEVO seems to have done some drastic changes to the parts used to build Little Monster. The company has added a glass-ceramic based heated bed which can reduce the heating time by half of the conventional aluminium bed plate. The company has integrated ANTCLABS Original BLTouch bed levelling sensors for ease of use. Little Monster has MKS TFT28 touchscreen onboard, which is an 8-inch full color touchscreen display. The chassis of the printer is made out of Openbuilds Aluminium Extrusion 4080 which is CNC cut for precision, this makes the assembly every easy, or we can say it’s more modular. The printer has strong active cooling fans for better temperature control, there are tons of fan setting that you can play around to get the best print quality. The printer has a brilliant pause functionality which can be resumed even if there is a power failure, this works best if you have a small UPS installed and can pause and resume when the main power is back. The kit for this feature-packed 3D printer is available for just $799, an offer price available now. 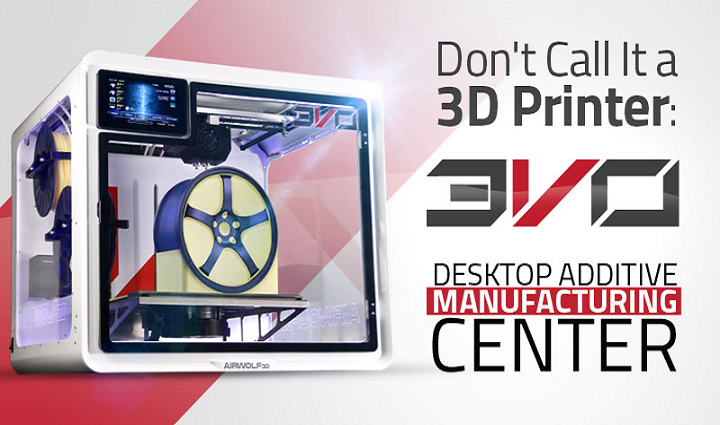 You can order your Little Monster TEVO DELTA 3D Printer for yourself today and share your experiences with us. 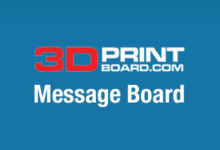 Discuss in the Little Monster forum at 3DPB.com.